Steve Smith has paid a heavy price for the ball-tampering scandal. 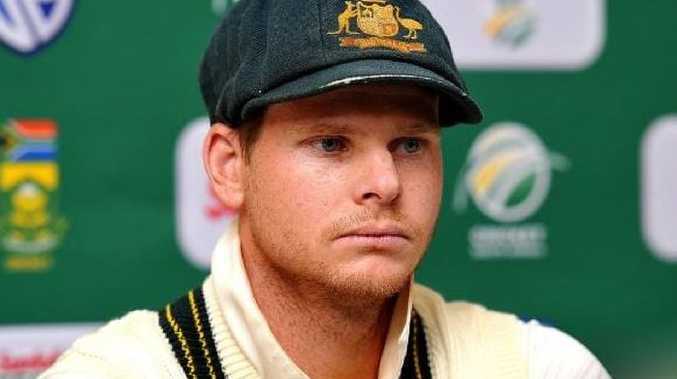 THE International Cricket Council has adopted tougher sanctions against players who are found guilty of ball-tampering after the scandal involving Australia's Steve Smith, David Warner and Cameron Bancroft. Following discussions at its annual conference in Dublin, world cricket's governing body increased the maximum level of punishment for the offence of "changing the condition of the ball", so that culpable players can be banned for six Test matches or 12 one-day internationals. Ball-tampering came under the spotlight when Cricket Australia suspended Smith and Warner from international cricket for a year and Bancroft for nine months following their actions during a Test against South Africa in March. "It is vital that there is a strong deterrent to both players and administrators to ensure we have high standards of conduct in our game. We have more than a billion fans and we must not give any of them any reason to doubt the high levels of integrity within our sport," ICC chairman Shashank Manohar said in a statement. The ICC applied its previous code-of-conduct sanctions after the South Africa incident, handing a one-Test ban to Smith and giving three demerit points to Bancroft. Sri Lanka captain Dinesh Chandimal was hit with a one-Test ban after being found guilty of ball-tampering in the second Test against the West Indies in June.